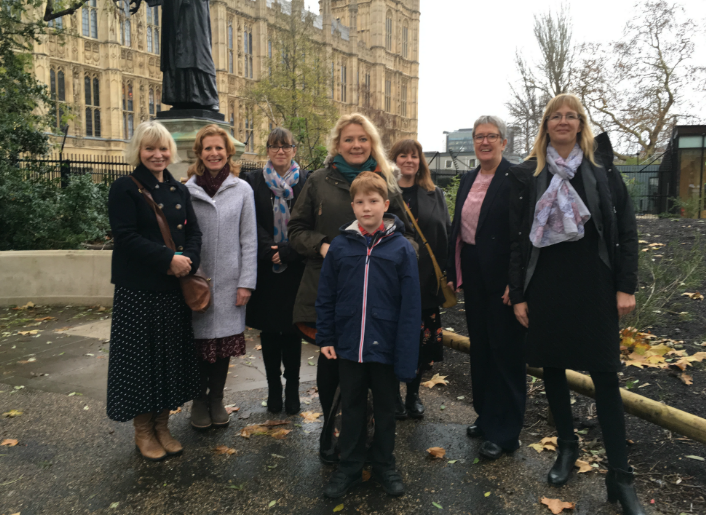 A family from Bristol will today (5 Dec) be speaking at a House of Lords reception about how taking part in the Reading Recovery programme has changed their lives. Reading Recovery is a school-based literacy programme for the lowest achieving children aged five or six, which enables them to reach age-expected levels within 20 weeks. The programme runs in schools and involves a short series of one-to-one, tailored lessons for 30 minutes every day with a specially trained teacher. Sophie Shirt and her son Gus have experienced first-hand the impact that the support can have. They have been invited to speak at an event to mark the launch of new research highlighting the impact of the programme ten years after children received the intervention. “Gus was invited to take part in Reading Recovery when he was in year 1 as he was finding reading very tricky and was struggling to find a space in which his own voice could be heard in class. This was impacting on his confidence, his learning across the board, and his feelings about going to school. “When I was younger, I really liked Spiderman. In fact I was mad about it. I used to spend quite a bit of time upside down on the top of our sofa, or hanging off the banisters at home. I didn’t like school much as I was finding learning really hard, especially reading. Sophie and Gus will be joined at the House of Lords reception by reading recovery teachers from Glenfrome Primary, Whitehall Primary and Oasis Academy Bankleaze as well as representatives from Bristol City Council and the University of the West of England (UWE Bristol). The event is being held to launch two new independent research reports, commissioned by the KPMG Foundation, which explore the long term benefits of Reading Recovery. The research found that the intervention helps close the GCSE attainment gap between these children needing support and their peers.